Visionaries + Voices Showcases Its Artists In Their Current Exhibit, "The Little Things"
Visionaries + Voices, the Cincinnati arts organization that works with artists of all abilities, is currently featuring their exhibit The Little Things through April 8. 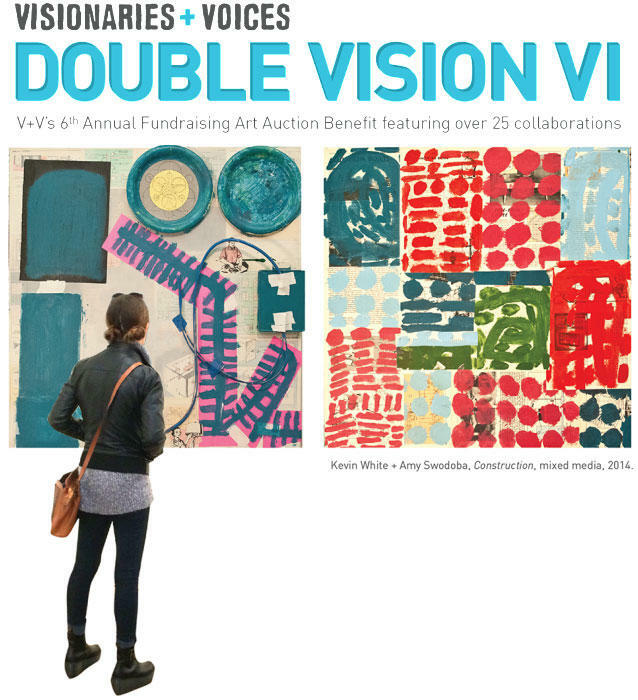 Kelly Dobos, board member of Visionaries & Voices discusses Double Vision VI, their annual art auction fundraiser. The event is Friday, April 10 from 6:30 - 11pm at Cincinnati's Memorial Hall. Cincinnati is one of 9 US cities hosting a week of exceptional, touching, courageous and beautifully made films as the Reel Abilities Film Festival begins Saturday night. From March 9 through the 16, at various venues around town, films that share the stories, lives and art of people with disabilities will be shown, all benefitting local organizations that work with, advocate for or provide services to people with disabilities. 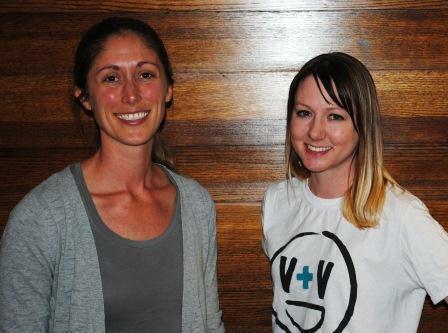 Organizer Christa Zielke from Visionaries + Voices and disability advocate Kathleen Sheil from Living Arrangements for the Developmentally Disabled join Mark Perzel to discuss the importance and the quality of the films that are a part of this festival.